Only at Bonnaroo will you be able to see Chance the Rapper perform alongside Metallica bassist Rob Trujillo. This year’s lineup for the festival’s iconic Superjam has been revealed and once again pairs unlikely collaborators for a one-only late-night performance. 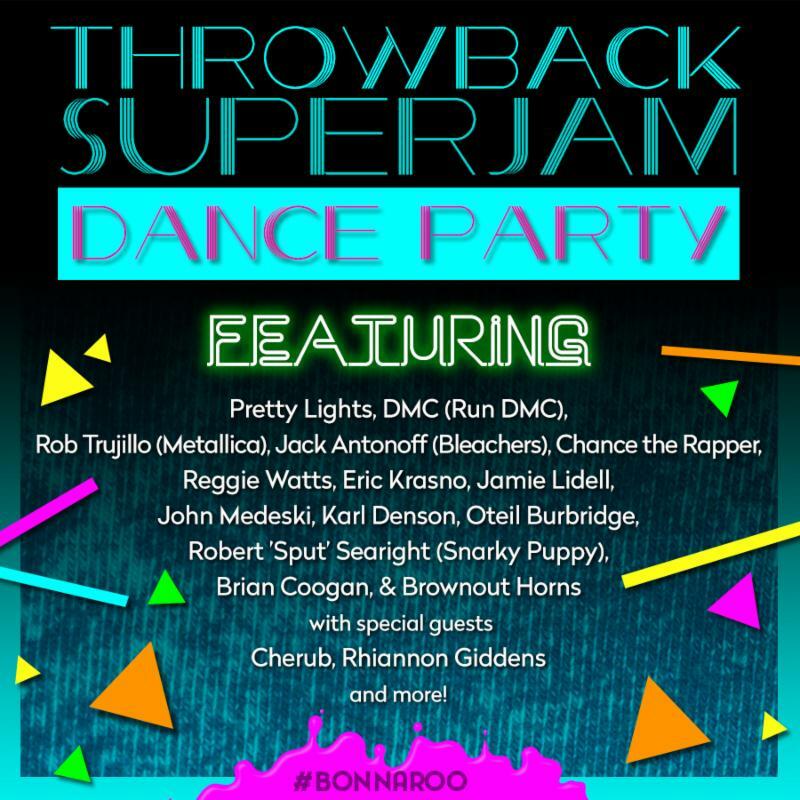 Taking place Saturday at 1:00 a.m., the “80s Throwback Superjam” features Chance and Trujillo along with superstar producer Pretty Lights, DMC of Run-DMC, comedian Reggie Watts, electropop crooner Jamie Lidell, Jack Antonoff of fun. 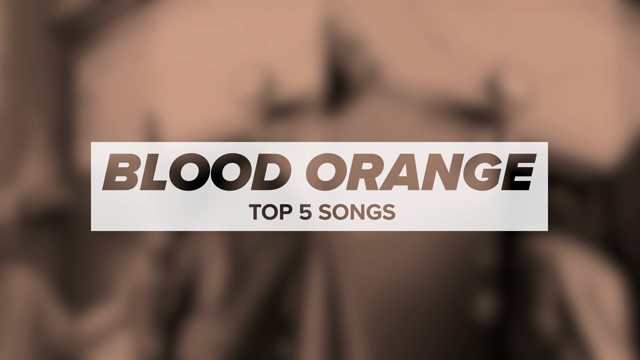 and Bleachers, Soulive’s Eric Krasno, and more. 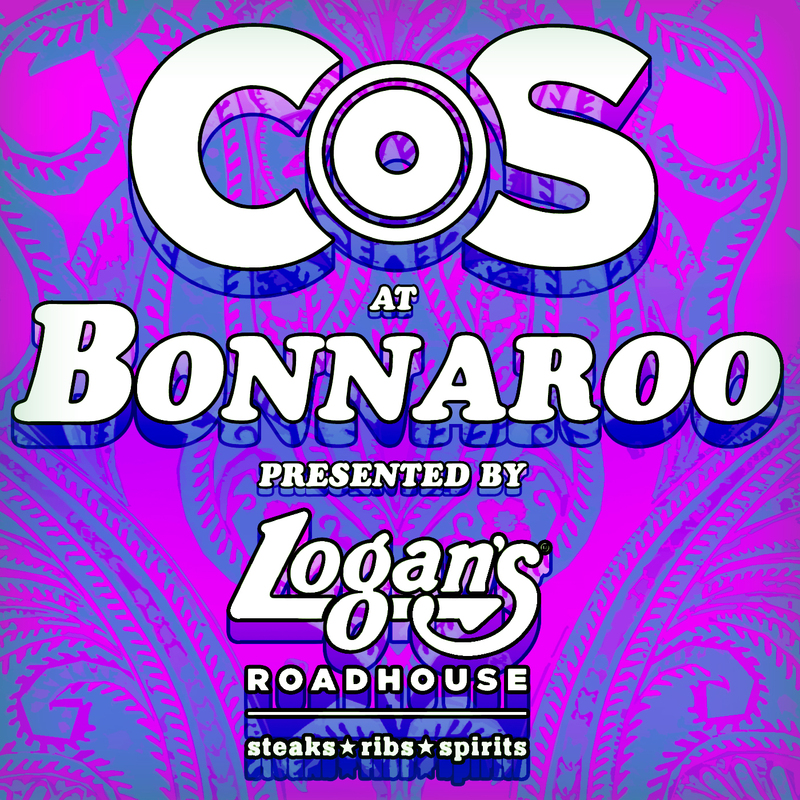 Bonnaroo takes place June 11th – 14th in Manchester, Tennessee. The lineup also promises performances from Billy Joel, Mumford and Sons, Kendrick Lamar, deadmau5, D’Angelo and The Vanguard, Florence and the Machine, My Morning Jacket, Robert Plant and the Sensational Space Shifters, Slayer, Belle and Sebastian, Ben Folds, Alabama Shakes, Childish Gambino, and Tears For Fears, among others.